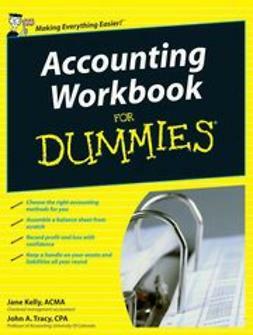 Your plain–English guide to financial accounting for students and trainees. 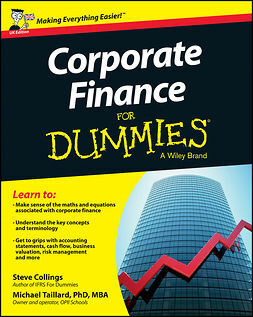 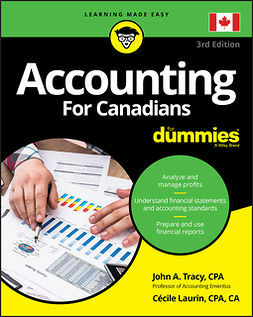 Financial Accounting For Dummies provides students who are studying finance, accounting and business with the basic concepts, terminology, and methods to interpret, analyse, prepare and evaluate financial statements. 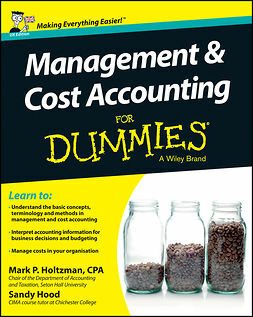 Covers concepts accountants and other business professionals use to prepare reports; mergers and acquisitions purchase and pooling; free cash flow; and financial statement analysis. 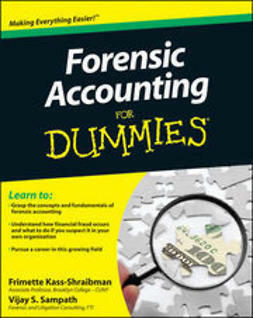 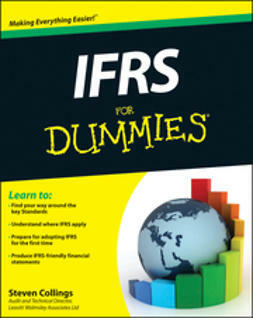 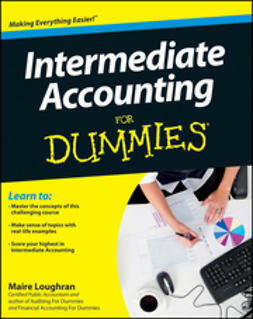 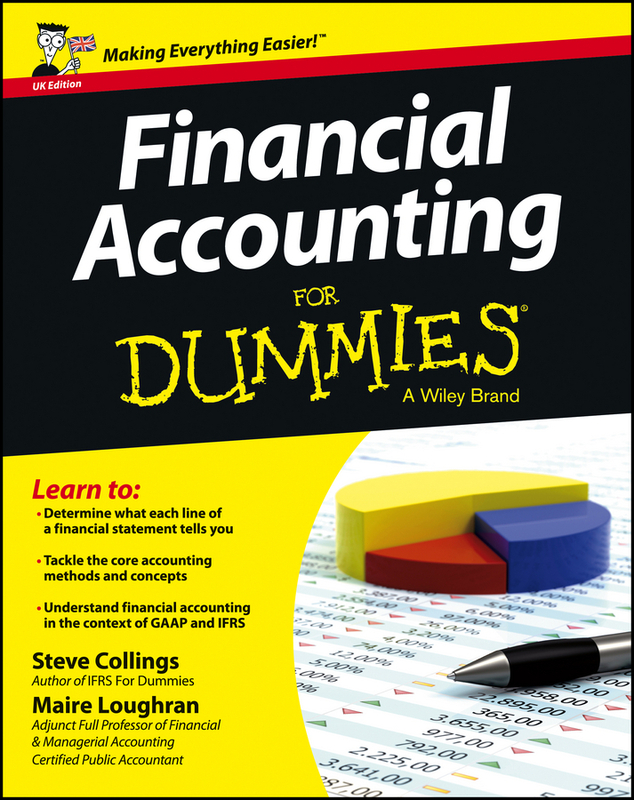 Whether you′re a student on your way to earning a degree, working towards your ACCA qualification, or a trainee just starting out in your accounts career, Financial Accounting For Dummies gives you a wealth of information to grasp the subject.